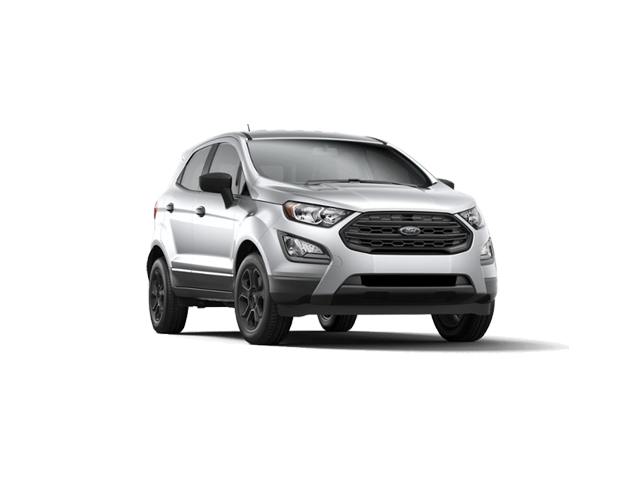 MORE ABOUT THE RANGER The new Ford Ranger brings a new level of comfort and refinement without compromising on the rugged capability that customers demand and have come to appreciate from the legendary Ranger nameplate. 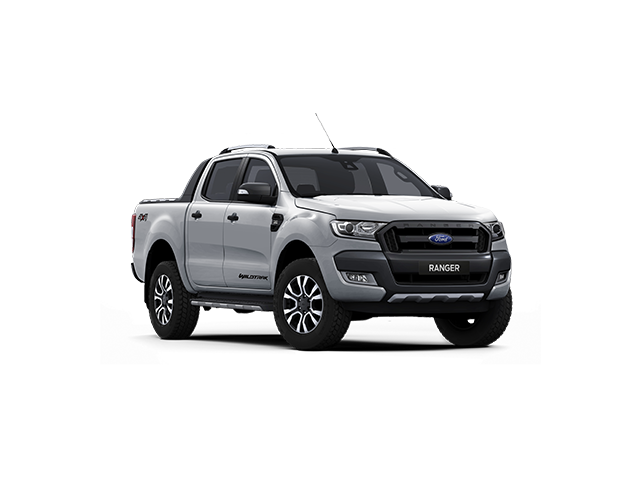 Designed and tested for the harshest of South African environments, the new Ranger is produced at Ford’s Silverton Assembly Plant in Pretoria and exported to 148 markets in Africa and Europe. The Duratorq TDCi engines are manufactured locally at the Struandale Engine Plant in Port Elizabeth. The updated exterior has been combined with a stylish new interior that creates an even more comfortable, contemporary and car-like environment for the driver and passengers. Behind the steering wheel, a new dual-TFT instrument cluster provides drivers with information about the vehicle, as well as entertainment and cellphone features at a glance. The new Ford Ranger remains one of the most capable pick-ups in its class. With an exceptional 800mm water wading depth, and with 230mm of ground clearance, it is designed and engineered to handle the most extreme terrains with ease. Thanks to a 28-degree approach angle and 25-degree departure angle, drivers in the new Ranger can feel confident when taking on steep obstacles. SYNC®2, the latest generation of Ford’s in-car connectivity system, gives drivers smarter and safer ways to stay connected and is standard on the new Ranger XLT and Wildtrak. Using natural voice commands, like “temperature 20 degrees”, “play AC/DC” or “call John”, the driver can control the car’s climate controls, entertainment system and phone functions more easily than ever before. An eight-inch touchscreen places more controls at the driver’s fingertips, with colour-coded corners for easy menu navigation. To enquire about this special, simply fill in the dealer form and one of our salespeople will be in contact with you shortly. *TERMS AND CONDITIONS APPLY. IMAGES USED ARE FOR DISPLAY PURPOSES ONLY AND MAY NOT REFLECT THE EXACT VEHICLE SPECIFICATION. PLEASE ENQUIRE WITH THE SALES EXECUTIVE.